The BAXI 630 Combi Boiler 30kW ErP Inc. Filling Loop is a condensing, wall mounted boiler from Baxi. It is so compact in size it is able to fit inside a standard kitchen cupboard, helping to keep the boiler out of sight out of mind and save space in your home. With and efficiency rating of 89% this boiler is an A rated unit. It has an output rating of 30kW making it perfectly suited for medium sized homes with not such an excessive need for heating or hot water. A 24kW sized model is also available for smaller homes. This boiler’s pipes are hidden within the casing with an easy fill permanent filling link to make it easy to top up the system. It also has a brass hydraulics block, opentherm interface and is compatible with uSense smart controls. This highly reliable unit also features simple hanging brackets and a choice of flue lengths. It has a low lift weight of 29.5kg enabling a quick and easy installation that may save you money. This boiler is a Combi so it is a water heater and a central heating boiler wrapped into one. This means that no hot water cylinder is required helping to save you space in your home. The BAXI 630 Combi Boiler 30kW ErP Inc. Filling Loop also features a 5 year warranty to help give you peace of mind that you are investing in a boiler that isn’t going to let you down. Baxi is proud to have been manufacturing in the UK since 1866. Its range of high efficiency boilers, smart controls and low carbon technologies are straightforward to install, maintain and service and easy to use. Baxi is so confident in the reliability of our boilers that offers industry-leading free parts and labour warranties, for complete peace of mind. 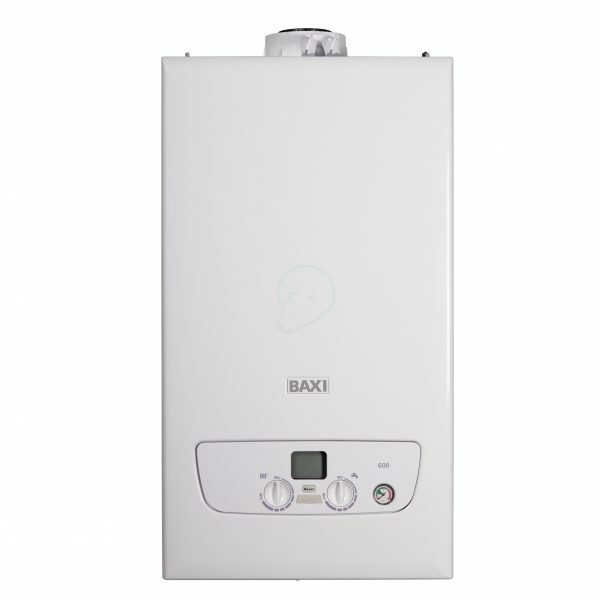 The boilers are manufactured using Baxi Genuine Parts, which are approved for use in the products and guaranteed for quality, reliability and safety. Baxi Genuine Parts are available from approved stockists throughout the UK, providing lifetime support for our products. Baxi has training centres across the UK and Ireland. Baxi`s experienced trainers provide free of charge practical, hands-on product training and specialist courses, giving installers confidence to install, maintain and service Baxi boilers. Today Baxi is part of BDR Thermea, one of the largest boiler manufacturers in Europe. Baxi continues its commitment to innovate with a product portfolio that includes award winning boilers and a large range of renewable technologies. For more information please visit BAXI homepage or contact us. Join our ZERO Home Bills Community. BEST Products from the BEST Brands at the BEST Prices available in your market on ZEROhomebills.com by Solaranna.